Music director James Vasanthan might have not composed music for many films, but all his albums have witnessed decent reception… He makes it a point of not involving any lyrics that has double entendres or profane language. Of course, this is one good reason why his musical songs are enjoyed by all music lovers. 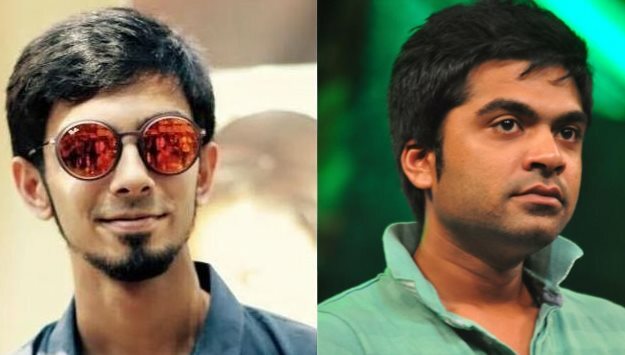 Usually, he doesn't reach out for any controversial issues, but he has slammed both Silambarasan and Anirudh for their 'Beep' Song that is turning out to be more sensational. In his letter he mentioned saying, "Both of you have gained immense popularity for great works and you have reached a high status. But releasing such song in the open media would definitely have an impact. There are young boys and girls who might get influenced by this. Whether you like or not, they are ardently following you as role model and this could affect them terribly. Having reached great standards, there is no need for such cheap publicity." Although STR and Anirudh are claiming this to be a leaked track from their personal jamming session, many are so much agitated over this track.